eagerly waiting to root your VS990. The goods news is that you can now root your device and enjoy the benefit. • Verizon V10 VS990 may lose warranty after being rooted. •LG PC Suite will NOT detect your phone after installing this ROM because it is a custom firmware. •Make sure you backup all your data in your phone before proceeding. •This method will remove the factory restrictions of Verizon V10 VS990. It will let you enjoy many Custom ROMs on Verizon V10 VS990. This site or the developers are not responsible if you damage or brick your device.Do it at your own risk and follow the instruction properly. Backup important files stored on your device before proceeding with the steps below, so that in case something goes wrong you’ll have the backup of all your important files. Please do follow our guide below step-by-step instructions to able you root your Verizon LG V10 VS990 with ease. 1- Download the lgupnew zip file and rooted systemvs rar file for Verizon LG V10 VS990 on your desktop. 2- Install drivers on desktop for Verizon LG V10 VS990. 3. Extract rooted systemvs.rar file on your desktop. You will find a TOT file after extracting it. 4. Extract lgupnew.zip file on your desktop. You will find a “LGUP_Store_Frame_Ver_1_14_3.msi” and “LGUP_8994_DLL_Ver_0_0_1_18.msi” after extracting it. Simply, run it on the desktop. 5. Copy a folder named“common” to “C:Program FilesLG ElectronicsLGUPmodel” on desktop. 6. Now put Verizon LG V10 VS990 into download mode and attach it with desktop. 7. 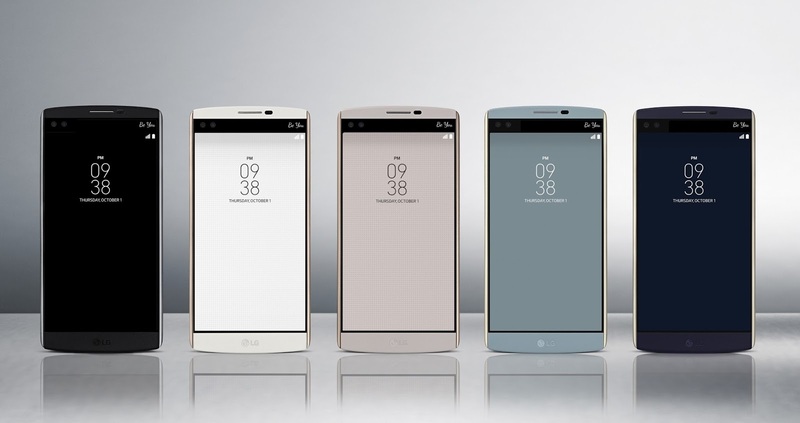 It is the time to start LGUP on your desktop and choose Verizon LG V10 VS990 option. 8. It is essential to choose rooted systemvs TOT file for the BIN File. 9. Now wait until VS990 reboots. You have successfully rooted Verizon LG V10 VS990. Oh yes, If you are experiencing any difficulty while rooting VS990 using lgupnew zip file and rooted systemvs rar file, then don’t hesitate to share your issue with us. Do Hit the share buttons below to share this article with your friends on Facebook, Google + and Twitter.